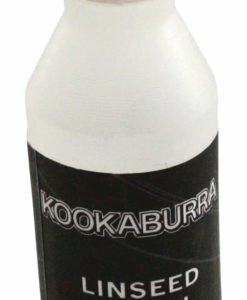 Kookaburra never let us down when it comes to English willow bats that offer value for money. The Rampage 4.0 is a winner at less than £110. A good value for money model at less than £110. The all new Kookaburra Rampage 4.0 Cricket Bat is a bat that makes a statement. Its traditional bow is complimented with a powerful profile that gives batsmen the added edge to clear even the biggest of boundaries with elegance and grace. Enhanced Kookaburra graphics and styling, make this a bat that really stands out from the boundary. Weights start from 2lbs 9oz so expect to see most bats in the medium weight range. 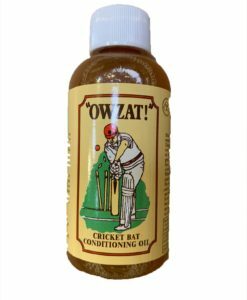 Used by England’s star middle order batsmen Joe Buttler.